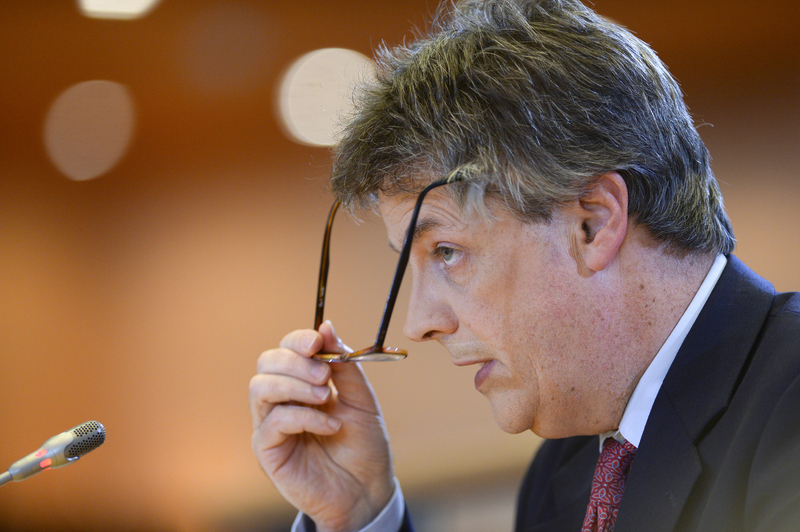 MEPs have summoned the UK’s European Commission nominee, Jonathan Hill, to a second hearing amid concerns on Banking Union and Eurobonds. 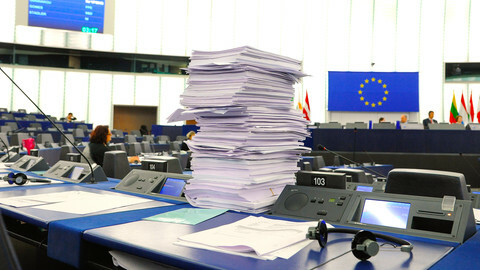 Hill impressed deputies with his personal commitment to the EU post during the three-hour discussion on Wednesday (1 October), but some MEPs complained that he said nothing substantial on policy. The parliament’s political groups, after two more hours of internal talks, decided to call him in again for what is being called an “exchange of views” on EU financial services laws, likely to take place early next week. 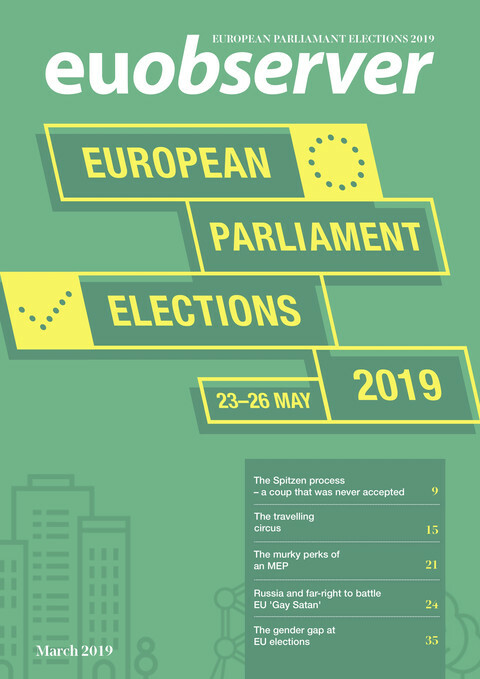 Hill has the support of the conservative ECR group and the centre-right EPP, the Parliament's largest faction, with EPP spokesman Burkhard Balz commenting that he had "good ideas for his biggest project, the Capital Markets Union" and was "fully aware of his accountability towards us”. "We expect from Hill a strong commitment towards effective and proportionate regulation. He very well understood that the resilience of the European financial sector and its global competitiveness will be the key to succeeding in strengthening the European economy," Balz added. But the Parliament's left-wing and Green groups feel uncomfortable about the prospect of the EU's financial services chief coming from a country which has, in the City of London, the biggest interest in the sector and which has consistently called for lighter regulation. Others say that a UK commissioner should not be responsible for the completion of the banking union legislation, which the UK has opted out of. 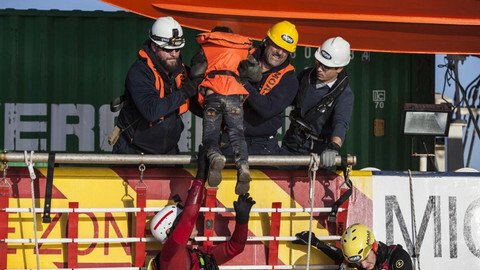 "On policy there were many issues where he didn't give an answer of substance," Green group co-ordinator Sven Giegold told EUobserver following the hearing. He added that the UK's status outside the banking union is a major stumbling block for Hill's candidacy. "Responsibility and power must go together," he said. "If the UK was to join the banking union it would be different." 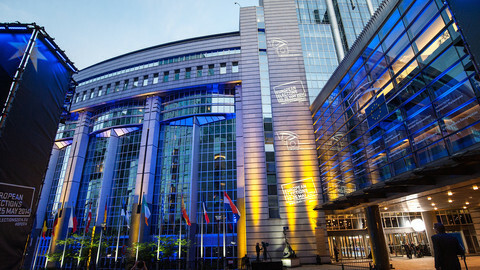 The Parliament's left-leaning and liberal groups also expressed disappointment at Hill's reply to a question on whether he would back the introduction of Eurobonds, which could eventually create a common debt market for the Eurozone. Hill pleaded ignorance on the issue, telling German centre-right deputy Werner Langen: "I don't have a particularly well-informed view to share with you at this moment." If left wing deputies shoot down the British conservative candidate, parliament sources say the EPP might block the nomination of Pierre Moscovici, a French socialist in retaliation. Speaking at the end of his three hour grilling, Hill commented that he had been "promised a fair hearing and I think I've been given one". "My first priority is to complete the work of my predecessor and this committee to improve stability in our financial markets … and I sense that a majority of you want me to do that job," he added. "My approach to it will be to strike the difficult balance between the right amount of regulation to make the system safe but not so safe that you don't have economic activity”. During his hearing, Hill signalled he would not be involved in a possible renegotiation of the UK's EU membership status. 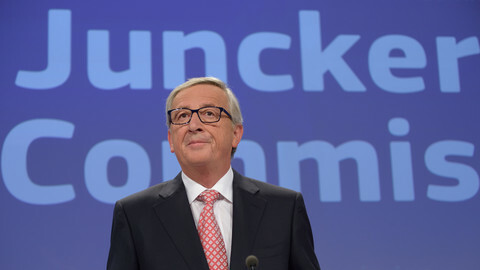 "I want to be a European commissioner and the nature of any reform process negotiation between UK and other member states is a matter for them," he stated, adding that he would "discharge my duties completely in the European interest". 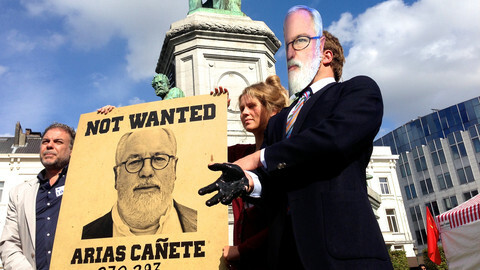 Spain's Canete has said he wants a mandatory lobbyists' register, while Sweden's Malmstrom wants more transparency on US trade in written answers ahead of EP hearings. A stormy EP hearing with Spain’s Canete on Wednesday ended with the Socialists seeking a delay on his approval, as part of a bigger confrontation between political groups. MEPs gave three commissioner nominees a Sunday-evening deadline to answer a list of near-impossible questions. 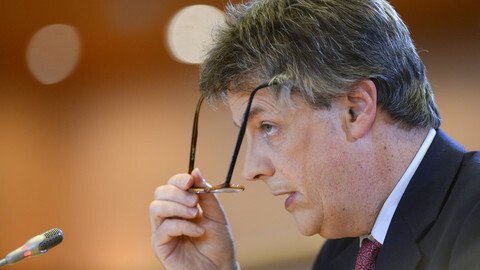 Jonathan Hill is set to be approved as the EU's next financial services chief, following his second grilling by MEPs.